Trails and Influences: Touchstones. Case #13/52. 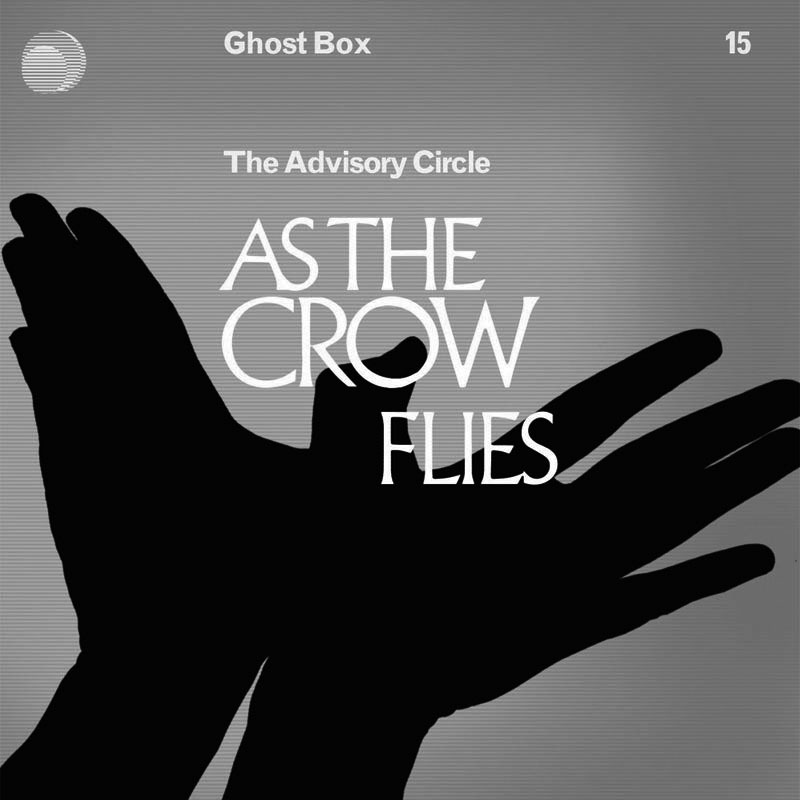 The Advisory Circle’s And The Cuckoo Comes was probably the first song (and I use that word loosely here) that I heard that had sprung forth from Ghost Box Records and travelling companions and is probably one of the ones that I have listened to the most in relation to A Year In The Country. A brief half-listen of the words imply that it should be all pastoral delight as it describes the changes of the seasons. 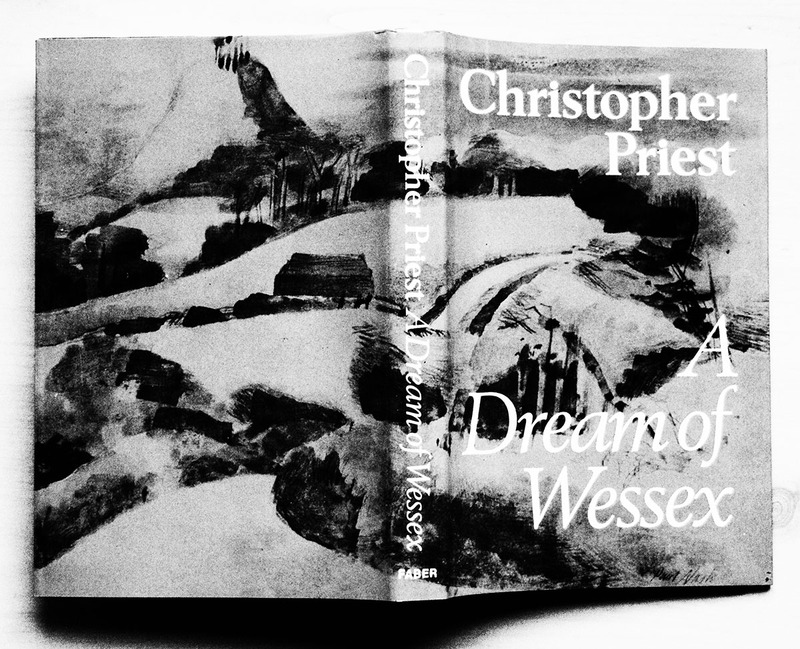 However, it is anything but an idyllic journeying through such things. “In the summer, well, it’s usually cold and sometimes it snows. In the autumn the flowers are out and the sun shines. In the winter, the leaves grow again on the trees. And in the spring the winds blow and the leaves fall from the trees. And the sun shines and the leaves grow again on the trees. There’s a real sense of playful dread to the song. How can “And the cuckoo comes” be such a shocking, worrying thing? And how can that “Well…” be so full of languid worry inducement? 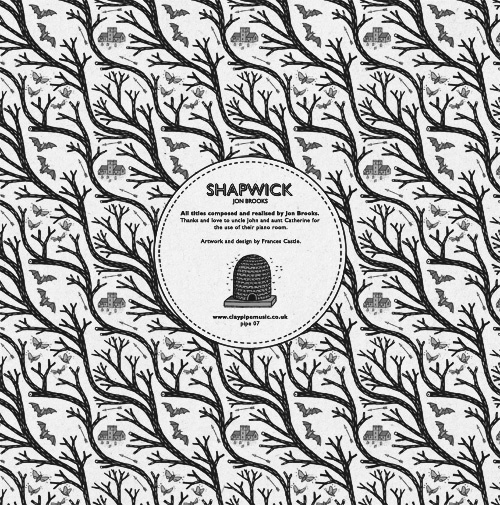 It’s an unsettling song, there’s a sense of dislocation to it, which I had put down largely to the multi-layered, swirling, repetition of the song. But writing the lyrics down just now I realised how much semi-consciously that dislocation was also due to the words themselves; time, the seasons and nature are out of joint and at odds while waiting for the singing songbird. 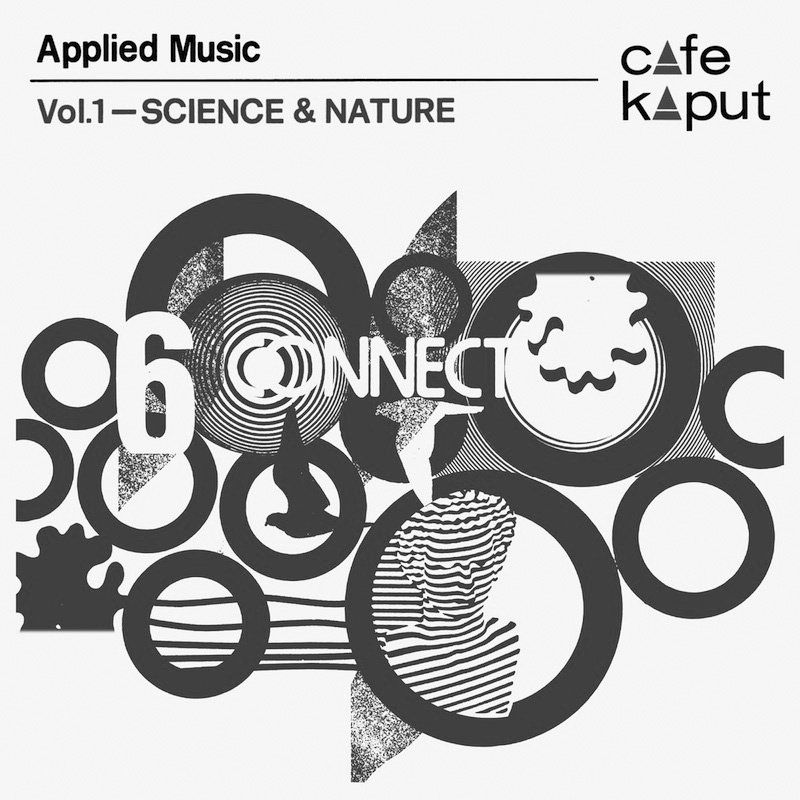 Something of an ornithological theme in Mr Brooks work… above is his Applied Music Vol. 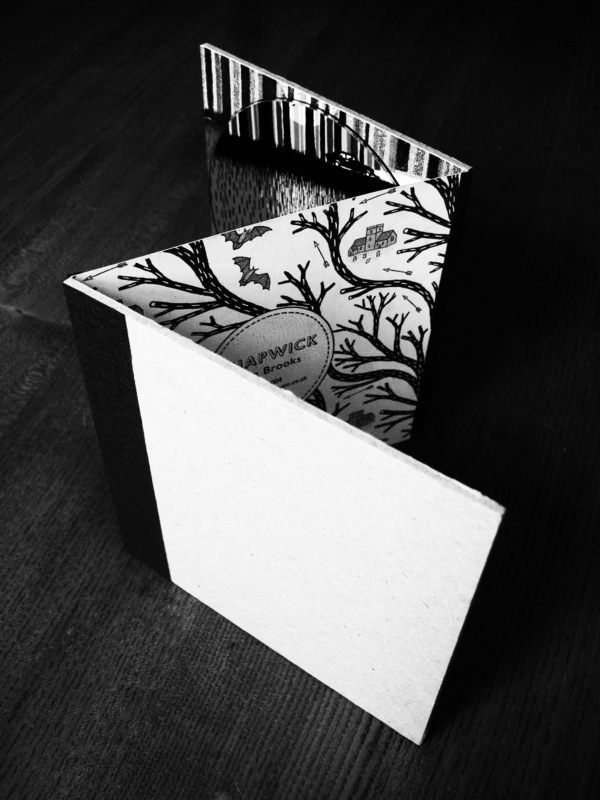 1: Science & Nature released via his own café kaput label, to the left is the Owl Service-leaning cover to his As The Crow Files album and below are some images from his night time drifting Shapwick album. 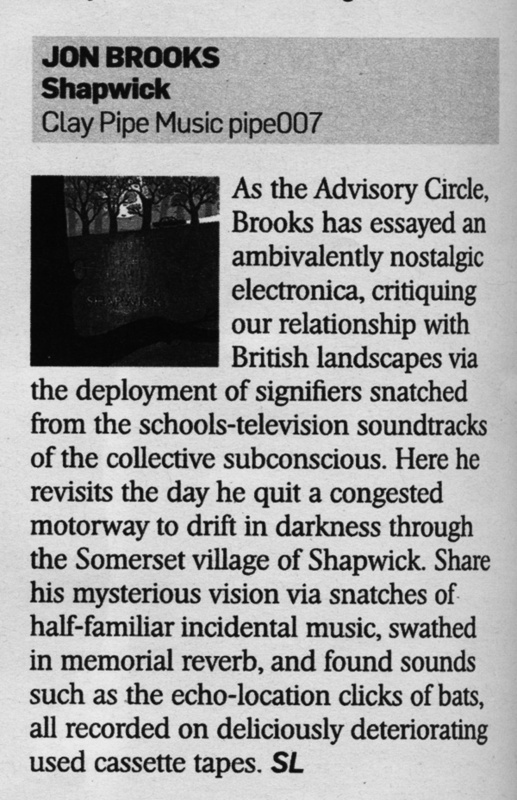 The Advisory Circle is but one of the labels under which Mr Jon Brooks sends his work out into to the world. You can see more about him at his blog Café Kaput. And I’ve mentioned it before but I think it’s worth a mention again: Jonny Trunk’s OST radio show on Resonance FM – Jon Brooks guests on an episode and it’s worth an auditory visit even if it’s just for the image of his wife putting down her knitting and accompanying him to do the actions to a Coal Board Safety Song by Max Bygraves. I realise that last sentence probably sounds a bit surreal but if you happen to listen to the show all shall become clearer. 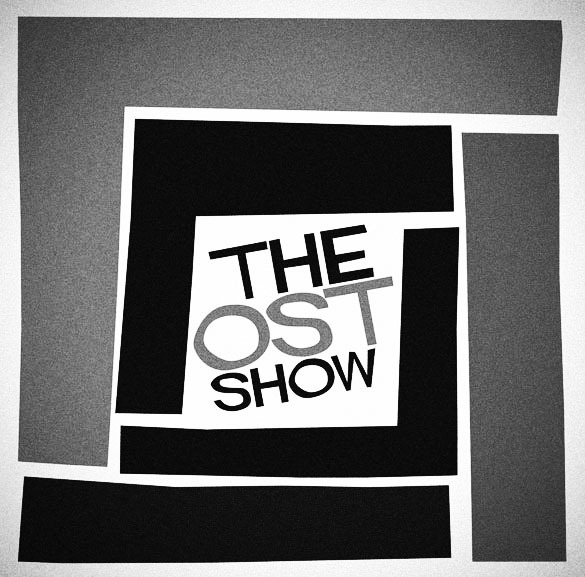 If you should like a listen to OST’s intrigueries (and sometimes glorious shambolism) you can do so at Resonance FM’s Podcast archive. 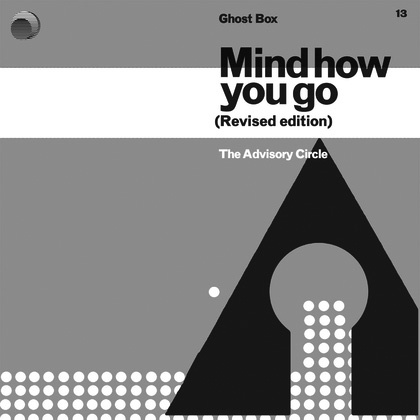 Purchase/peruse the Revised Edition of Mind how you go (from whence The Cuckoo Comes comes) at Ghost Box Records. 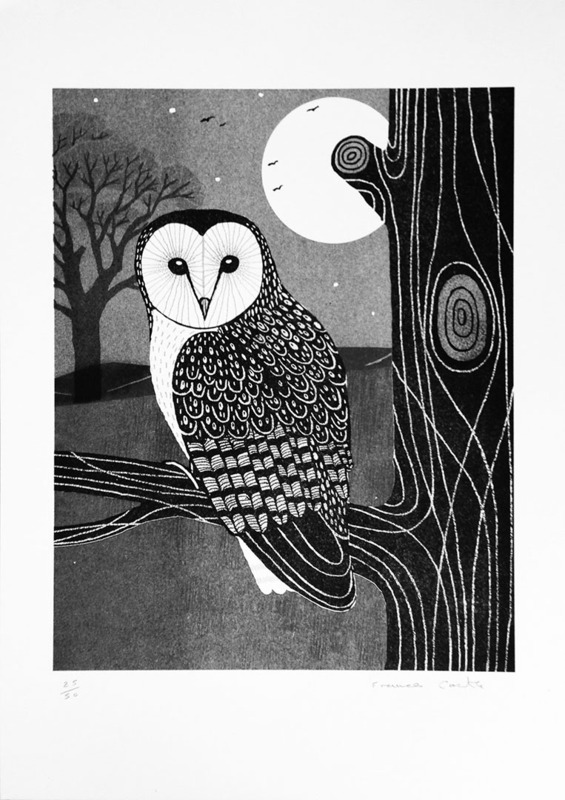 Visit the pleasantly bucolic world of Clay Pipe Music here and Frances Castle’s illustration site here. As a final point, it’s interesting how very limited, very independently released and niche records sent out into the world in editions of 200 copies or so are now reviewed by the mainstream weekend press (see review above). Ah, in my day you were lucky to have 2 column inches in one of the music inkly-weeklies. How the cultural landscape has changed… Nice write-up mind, captures the spirit of things rather well.